The History of Business Class Flights Written by Alex. Published on 16th April, 2018 . In the early days of travel, flying was a much more glamorous affair, with perfectly coiffed air stewardesses and food served on china plates. However, it was extremely exclusive and only enjoyed by the wealthy, and it wasn’t until a few decades later that air travel became something that the middle classes could enjoy for fun. But many people wonder when business class flights first began, and when air travel went from one expensive class, to different classes with a wide variety of services. Here’s a short history of business class and how the idea came about. Before business officially became a class, there was economy and full fare economy. In the 1970s, those who paid for a full fare got to sit just behind first class and got a better level of service in a more peaceful environment. Therefore, it attracted lots of business people who wanted to get away from the families who were taking their first holidays abroad. 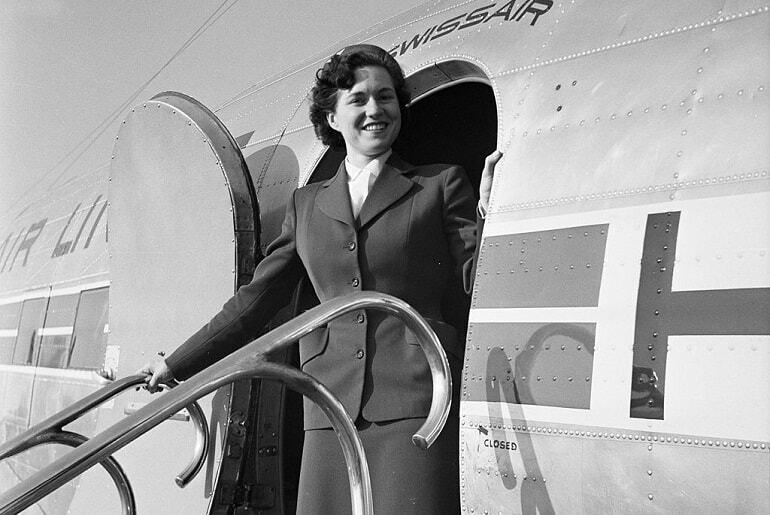 KLM was one of the early adopters of the three-class system, and still has excellent facilities today. Unfortunately, economy passengers felt that they were getting less for their money, and splitting economy class simply wasn’t working anymore. Therefore, British Airways came up with the term ‘Club Class’, which offered an upgraded, more exclusive experience. It wasn’t until 1979 when Qantas started using the term ‘business class’, and the three-tier system became the norm for many years. While business class in the 1980s was certainly upmarket, there wasn’t as many features as there are today. The big, comfortable seats were the main draw, with seats that could recline being something of a novelty, and there was an upgraded level of service, such as lots of complimentary champagne. The 1990s saw seats becoming bigger, with head and footrests so you could sleep better on planes, and it was becoming easier to find cheap business class flights thanks to internet booking beginning to be a more popular option late in the decade. As air travel came into the 21st century, business class flights became more competitive, with features such as; Lie-flat beds, On-board bars, Premium lounges, Private security lanes, and Upgraded dining. Around this time, many airlines started to get rid of first class, either leaving business class as the highest option, or merging classes. For example, Virgin Atlantic has economy and premium economy, then Upper Class, so you can enjoy upgraded comfort on their long haul routes. Many airlines are looking at ways to improve their business class offerings, and much of it revolves around technology and personalisation. 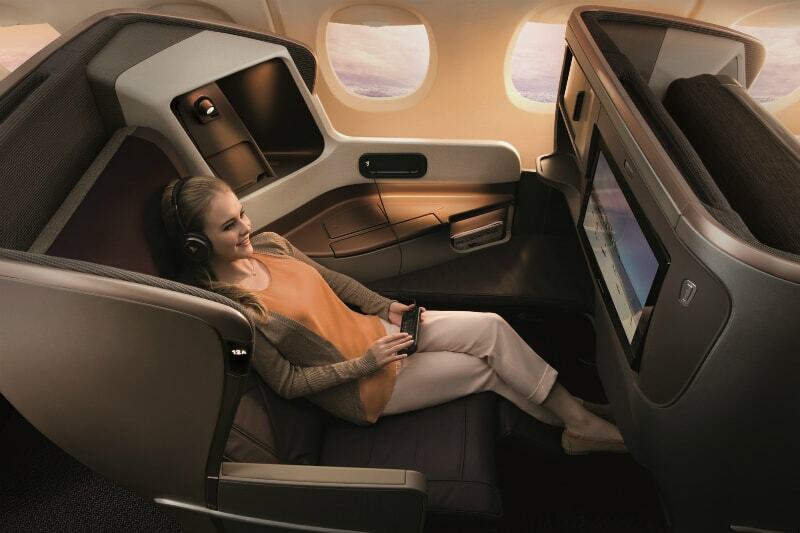 From offering 4K screens for entertainment or work, to being able to control lighting, seat position, and more, business class travel is bound to becoming much more exciting in future. Whether you’re a seasoned business class flyer, or wanting to upgrade for the first time, simply call Just Fly Business on 0208 417 1366 to get the best deals on premium travel.